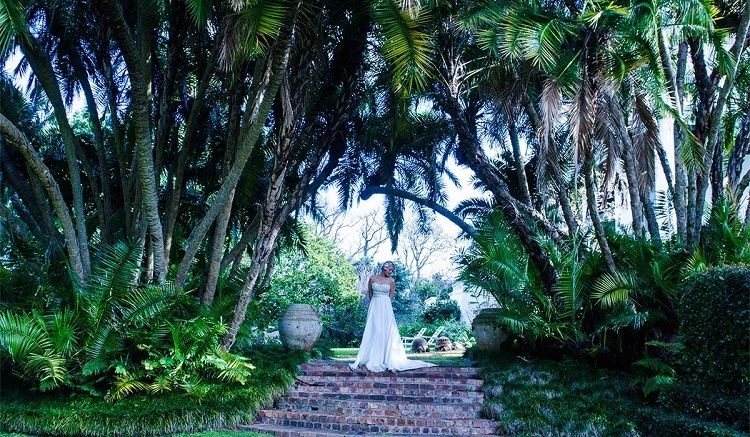 Looking for the most romantic locations for a fairytale wedding in Cape Town? With a huge variety of magical venues to choose from, you will certainly be spoiled for choice. 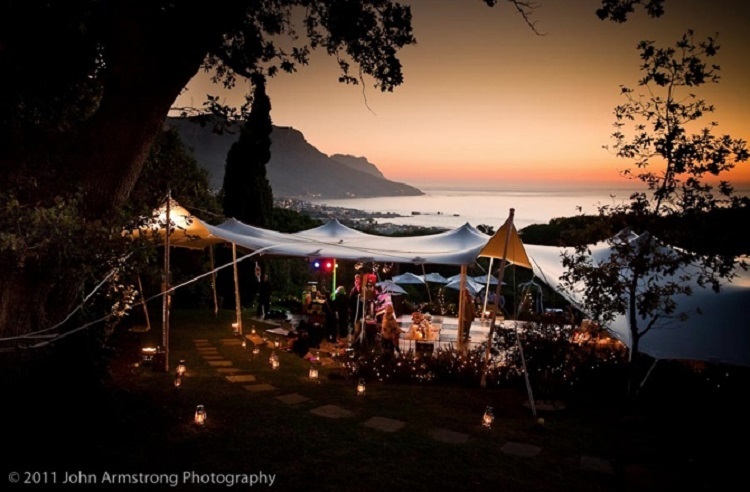 From venues overlooking the ocean to tranquil venues tucked away in lush gardens, wine estates boasting spectacular scenery, amazing outdoor wedding venues and many other unique choices, planning your wedding in Cape Town can be a challenge when you are feeling overwhelmed with so many amazing options. To help you find the best of the best, we have hand-picked 15 of the most dreamy destinations for planning your wedding in Cape Town. Keep reading to find out which venues made the cut. 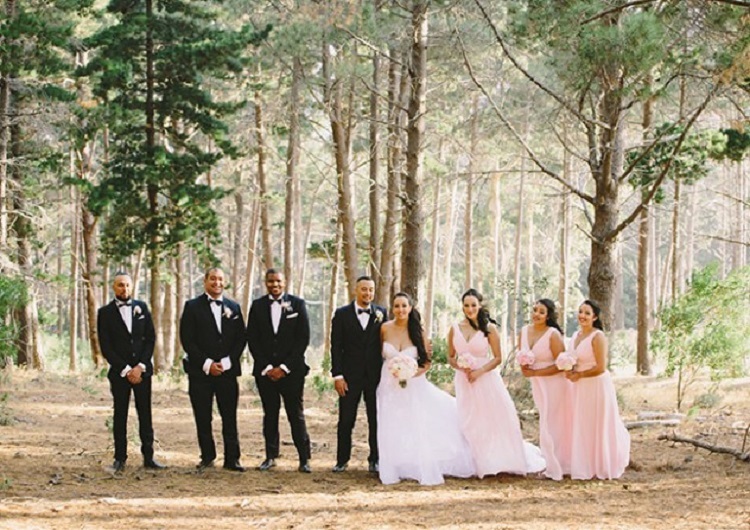 Situated on Victoria Drive, Hout Bay, Suikerbossie Restaurant has it all… magical forest setting, spectacular views, an excellent wedding planner, Halaal packages, a bar, catering and exceptional service. This venue is not too far outside of Cape Town, too, which means that your guests won’t have to travel any great distance for your wedding. Visit www.suikerbossie.co.za for more information and enquiries. 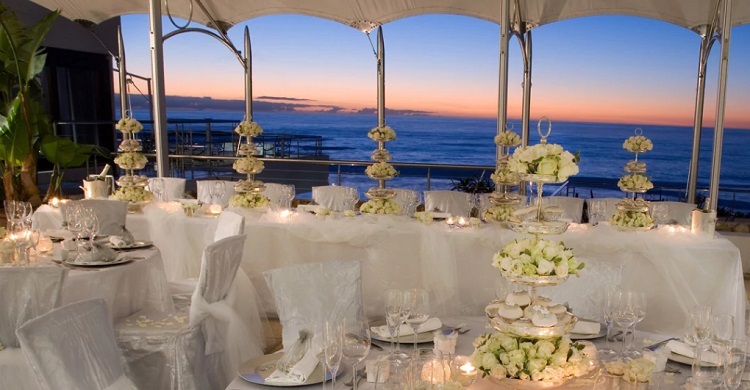 Situated in Camps Bay, overlooking the Atlantic Ocean, Twelve Apostles offers bespoke and destination weddings. This venue is certainly one of the most luxurious, with a spectacular ocean backdrop and a beautiful wedding venue, the Table Mountain Fynbos Garden and equally lovely reception venue, the Atlantic Terrace Marquee. Visit www.12apostleshotel.com/weddings to find out more or get in touch with the venue. 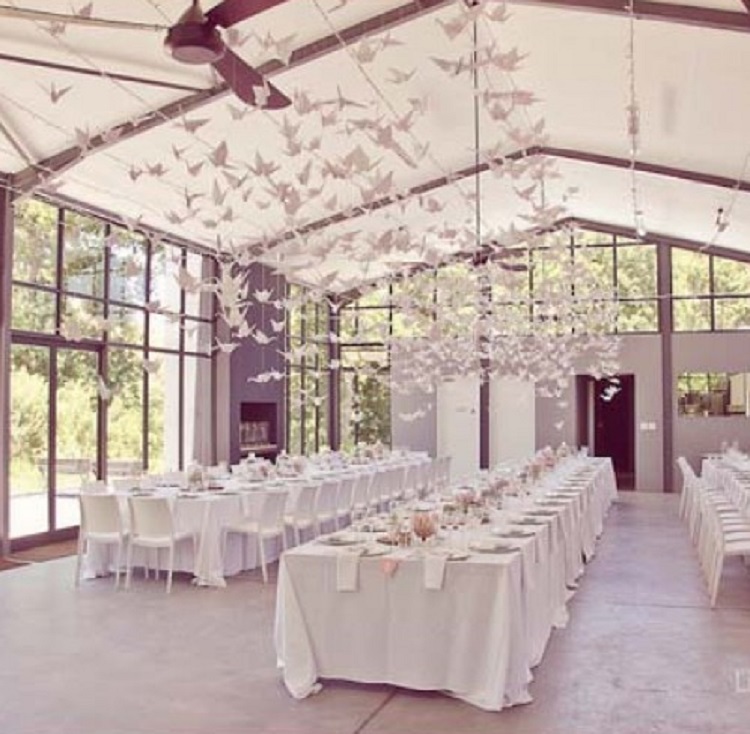 Situated in Wellington, Bakenhof is a truly spectacular venue that has been featured on popular lifestyle show, Top Billing. This venue caters exclusively to wedding parties, with a dedicated chapel, reception venue, photography spots, furniture, decor, catering, drinks, entertainment and service all offered. Visit the official wedding page over at www.bakenhofweddings.co.za/wedding-packages for more information. The Roundhouse is located in Camps Bay, high above the ocean. Offering mountain and sea views, this restaurant and wedding venue is intimate and memorable. A choice of venues is offered, including the lawn, restaurant and terraces. Exclusive use can also be enjoyed. An events manager is on offer to help you plan the perfect wedding from start to finish. For details and enquiries, visit the official website at https://theroundhouserestaurant.com. This French-style estate is situated in the Cape Winelands town of Paarl. With a choice of three wedding venues, along with a venue and furniture hire, and optional assistance with decor, additional catering menus, amazing photographic spots and gorgeous surrounds, this venue is sure to be a dream come true. Visit the official website at http://ashantiestate.co.za/venue/weddings for details and enquiries. In the scenic Franschhoek valley lies The Conservatory. 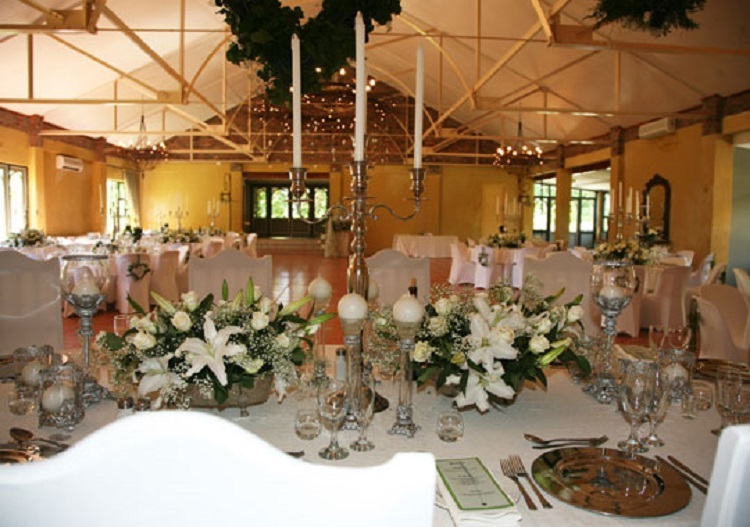 This beautiful venue offers an excellent choice for those wanting a Winelands wedding, with a range of add-on services on offer, from equipment and bar hire to catering, kitchen staff and service staff. The garden is the ideal place for photographs, with plenty of leafy, secluded spots to take your snaps. For more information, visit the website at www.theconservatory.co.za/Event-Hosting. 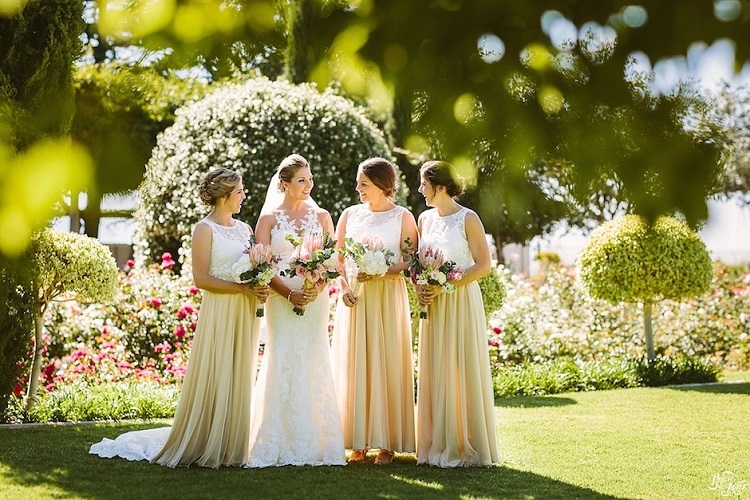 Also in Franschhoek, you will find Simondiums Country Lodge – a country-style lodge that is set in a beautiful garden, with peacocks, a rolling lawn, an old coach house and a full wedding planning service. This venue is ideal for those wanting a relaxed yet elegant wedding. For more detail and enquiries, visit the website over at www.simondiums.co.za/function_wedding.htm. 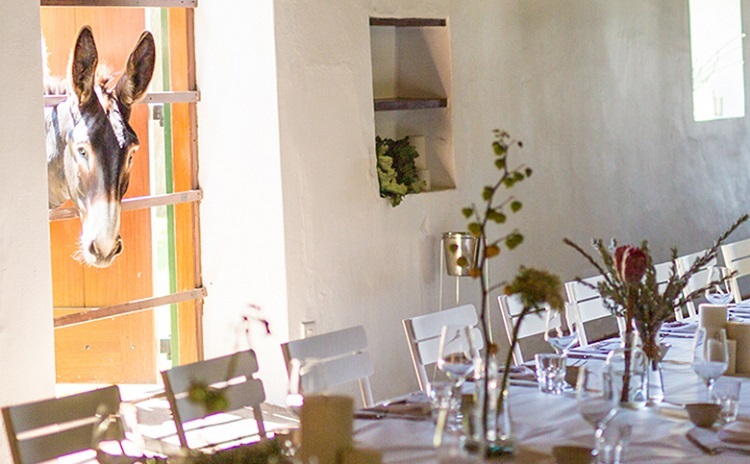 Another venue in the Cape Winelands is Babylonstoren. 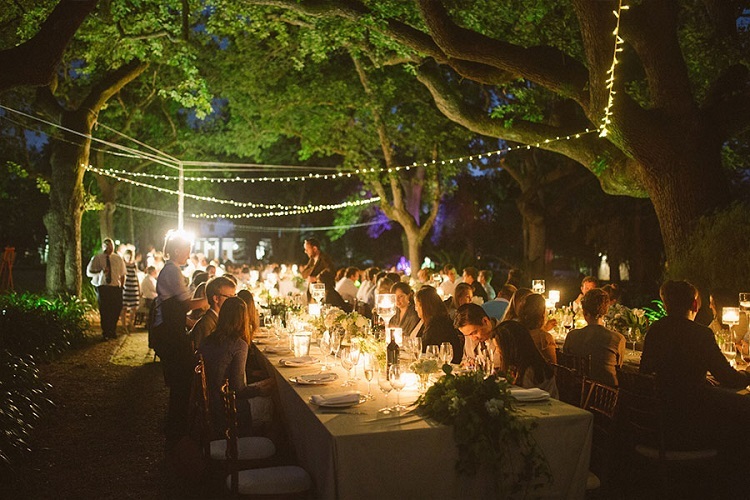 This iconic venue is part farmhouse, part country garden, part quirky estate and part rural paradise. If you’re looking for a relaxed, off-beat venue in a beautiful farmhouse, this is sure to be the perfect place to say, “I do.” A range of package options and venues are on offer – for details visit the website over at www.babylonstoren.com/experience/functions. Not ideal for those who get seasick, Tigger 2 offers the chance to enjoy a wedding at sea. This luxury boat charter offers a full service package that includes reception and ceremony, decor, catering, drinks and entertainment. If you’re looking for something unique, this is sure to be a fun way to say your vows. 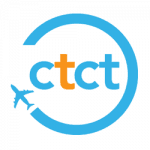 For more info, visit the website events page over at http://tiggertoo.co.za/cruise-offer/weddings. Situated in Gardens, the Belmond Mount Nelson is often referred to as the Cape’s Pink Lady. With its pastel pink exterior, exquisite gardens, inviting venues and elegant style, this hotel offers the ideal choice for uber-romantic weddings. A wide range of options are available – visit www.belmond.com/hotels/africa/south-africa/cape-town/belmond-mount-nelson-hotel/weddings for full info. The gracious Vineyard Hotel is situated in Newlands. A spectacular garden leads out from a beautifully designed interior that houses a number of restaurants and venues. From the garden room with its indoor trees, to the incredible preserved building and outstanding service, this venue is sure to make your wedding dreams into a reality. 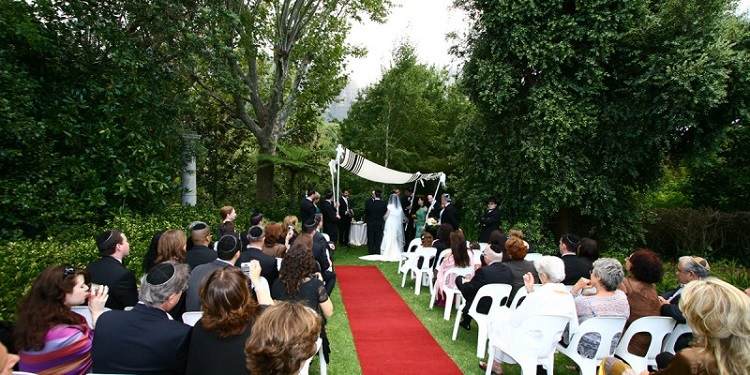 For details, visit www.vineyard.co.za/conferencing/weddings. In Kuils River, just outside of the Winelands, lies Zevenwacht. This gracious wine estate is a sought-after wedding venue and for good reason. The grounds are breathtaking, with rolling lawns flowing onto a lake, a stunning manor house, a pretty terrace and a lush vineyard. Venue options include The Alfresco – a thatched roof venue, and The Lapa – an informal venue set above the lake. Visit www.zevenwacht.co.za for more information. Old Mac Daddy is situated in Elgin. 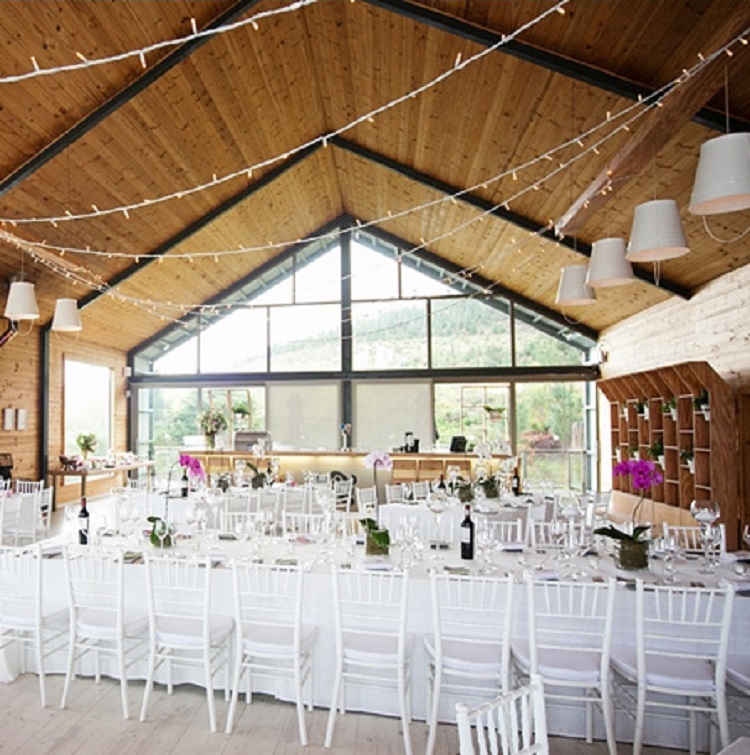 For those wanting a low-key yet memorable wedding, The Barn offers the ideal venue. 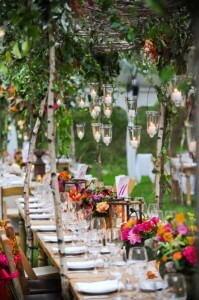 Quirky, simple and set in a gorgeous wooded landscape, this venue is as laid-back as it gets. The venue caters for up to 100 guests. 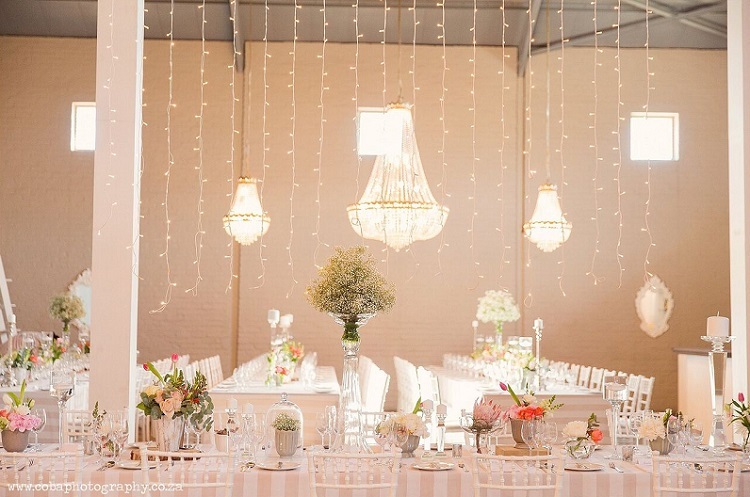 For more info, visit the website over at https://oldmacdaddy.co.za/exploreweddingsandevents. This lovely estate is located in Stellenbosch. Offering a choice of indoor and outdoor venues, along with a range of services that include catering, entertainment, furniture, decor and anything else you need, this venue can help you plan your dream wedding with a range of packages. Visit http://nooitgedachtestate.co.za/venue/weddings for details. 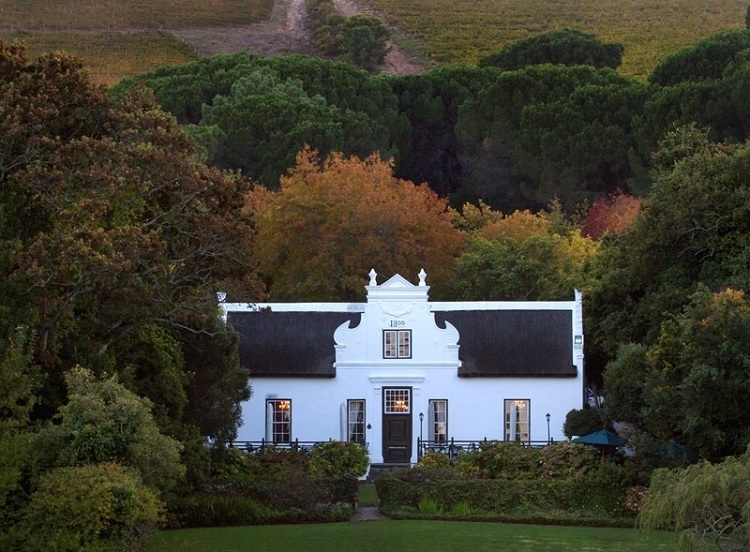 Set in an enchanting garden, The Cellars-Hohenort is situated in Constantia. 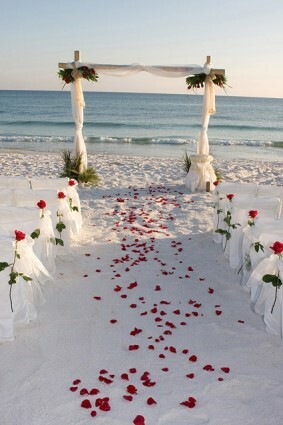 In addition to bespoke weddings, they also offer destination weddings and honeymoons. A choice of venues are offered, each giving you the advantage of outstanding service, catering, personalised wedding planning, and dreamy spots for wedding photographs. For more information and enquiries, visit www.thecellars-hohenorthotel.com/weddings. 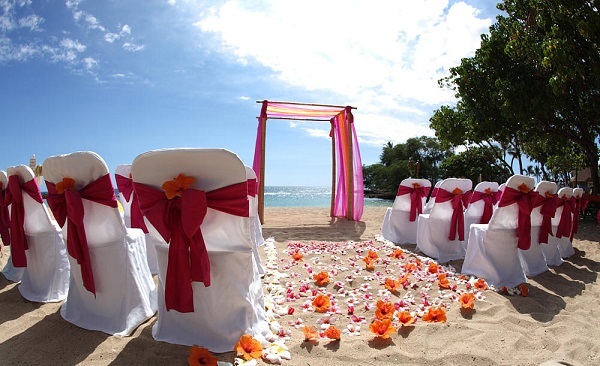 Many of our villas offer an excellent choice for small, intimate, private weddings. We also offer a vast choice of romantic accommodation for your honeymoon, along with Guest Concierge, local tours and plenty more besides. 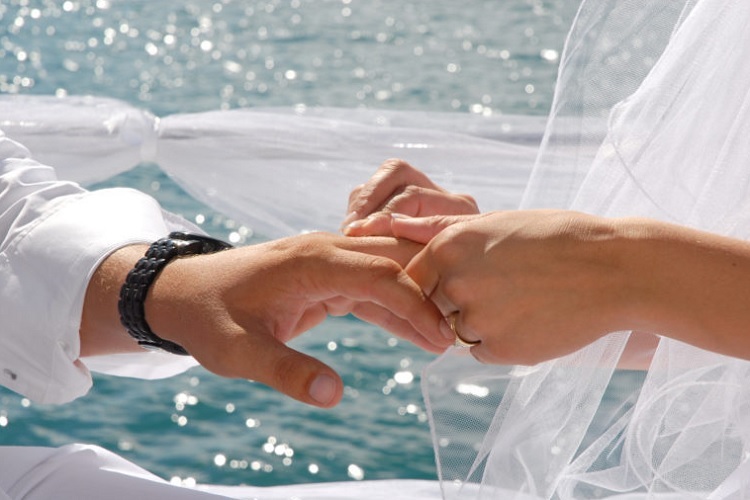 Get in touch today to find out more about hiring a villa for your wedding in Cape Town. 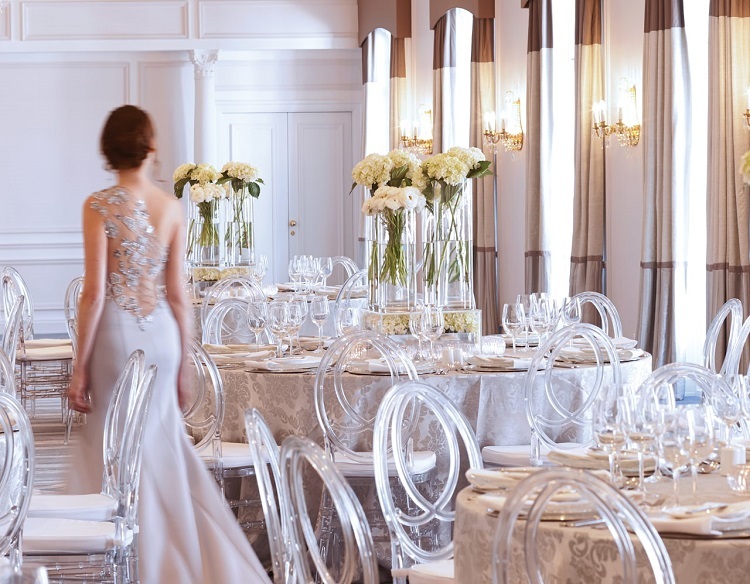 Planning a Summer Wedding in Cape Town?